I wanted to demo this a while ago because I love Spotify, but you would need to have a Premium account to use the the Spotify Mobile app (on any platform). Being Spotify Premium as a requirement, you do now have the ability to download/save tracks and playlists so you won’t require a connection to play your music. You can choose to download individual songs or full playlists. You can, still, alternatively listen by streaming, which works even when not on WiFi and on 3G. You will only really notice it when skipping a track, because downloaded songs don’t have a delay where as streamed will have a second (or a few) to buffer. It would be nice to see the progress, perhaps, of tracks being downloaded. As a Windows Phone app, you can pin spotify to your homescreen which will show you a live tile of the currently playing song. Moreover, you can set any playlist as a tile, which will then create a tile from 4 random album covers. Clicking that tile will start the playlist. What I don’t like is how, from this view, I can’t see the full list of my playlist. You would need to dig down into the playlists section again. A little annoying for me, but that’s probably because I don’t regularly update my spotify playlist and the playlist I demoed was for a party with a few tracks I would be skipping if I was going to listen to it myself. I guess, I should create a new playlist. Speaking of playlist, you can manage this from the phone, but overall it might be easier from the desktop app. This shows some new tracks (in pano tiles) and you can click refresh to find new ones. I think new music discovery should be an experience improved in Spotify in general. It does not yet have the ‘artist radio’ option. There’s a people section which I guess might work similar to the desktop app that links to facebook users of Spotify? I (think I) disabled this because I didn’t want to be constantly sharing what I’m listening to, and it’s funny to see what other people (guilty pleasures) are playing all the time. You can see the first few playlists I have are just for revision. :p In my desktop use, I’m normally just searching for what artists I want to hear from so I don’t keep my playlists up to date, but now I think I’ll create some specific mobile ones. I recorded this during lunch yesterday and also have a quick recording of the N9 version (which I only decided to film at the time so it was not something I had experience using). That video is currently uploading. It might take a couple of hours or so, and I’m just about to pop out now for meetings/Uni. I’ll post that asap, but at least know there’s a N9 version (and of course a Symbian version but I can’t test that out due to broken N8). 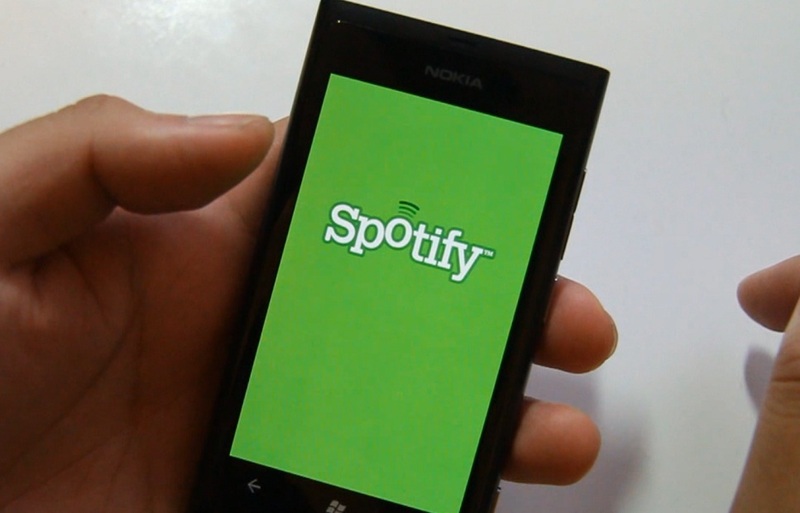 Spotify opens up your Windows Phone to a world of music. With Spotify Premium you can access millions of tracks from our library, and take your playlists on the go with the Offline mode – no connection needed. If you haven’t tried Premium before, you can try it on your mobile for 48 hours, completely free. You don’t even need to enter credit card details. 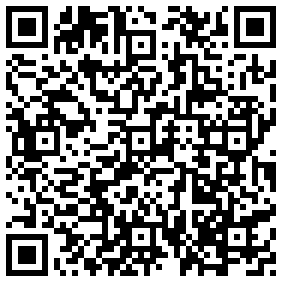 Simply download the app and log in*. If 48-hours isn’t enough, you can extend your trial by 30 days by following the details in the email we send you when you log in. – Search, browse & play millions of tracks. – Explore & play your friends’ playlists, top artists and tracks. – Stream over WiFi or 2.5/3G – all your existing playlists are available. – Offline playlists – play your music without an internet connection. – On-the-fly sync – every track you add to a playlist appears on mobile and computer. – Receive music from friends via the inbox. – Starred tracks – tag all your favourites into a special list. Good, but having quicker access to the currently playing playlist (not song) would be nice. Stable, no crashing yet. Everything working as advertised. Navigation pretty quick.Takes time to start up – I thought it would be because it’s logging me in, but even in offline mode it takes a few seconds to start up. Tip, don’t click the spotify tile to go back to it. Just press back or hold the multitask button. Update: As of 25/04/12 I am marking the performance as 1 because it doesn’t work. Start up and it won’t do anything. Wanna play the music you paid for? It’s a no go. Avoid. It is free, but you need a premium account to use it and that might be a little too expensive for some, totalling £120 per year. « What to do in Finland? Ideas for our trip, June 4-7 2012?